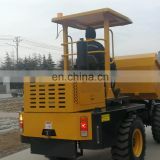 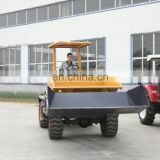 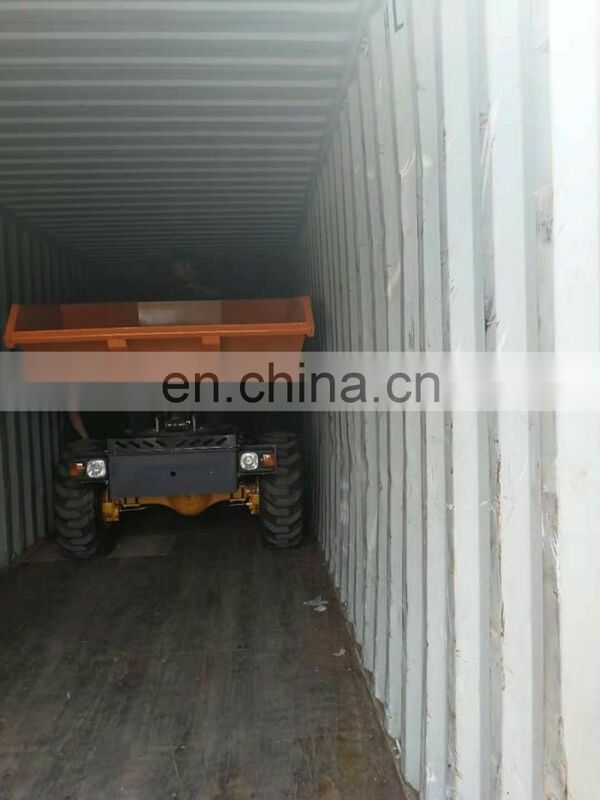 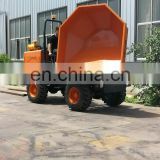 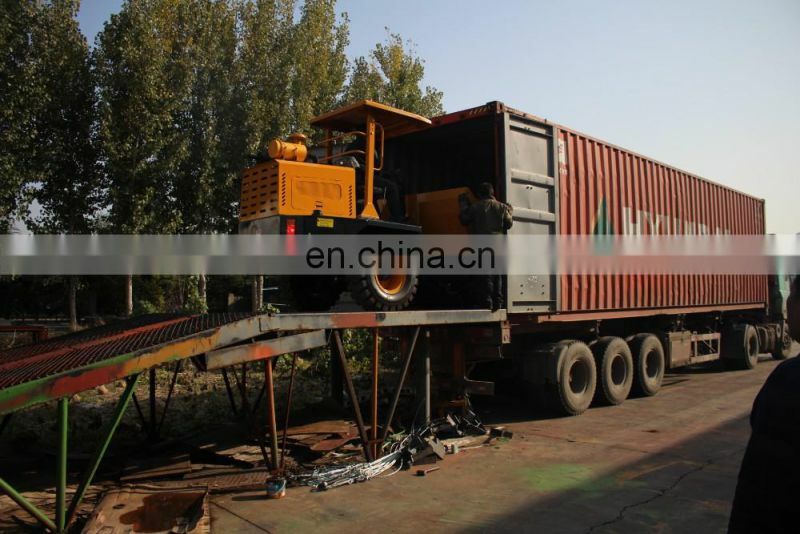 We are specilized in producing wheel loaders cover 0.6ton to 5tons. 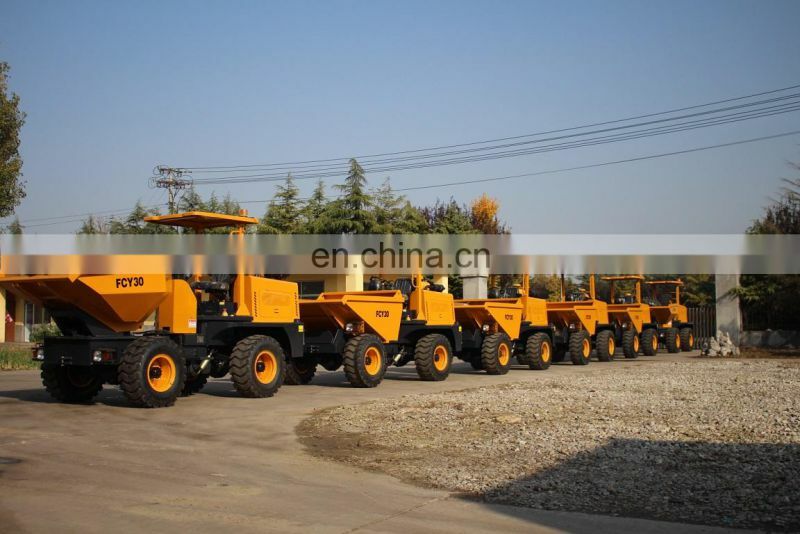 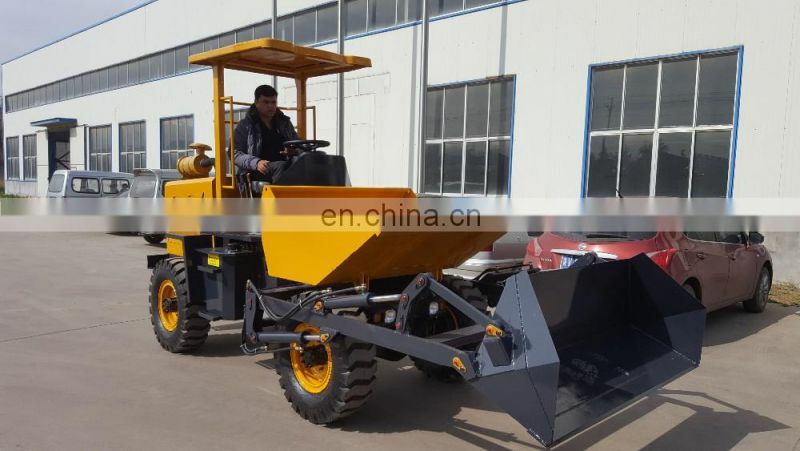 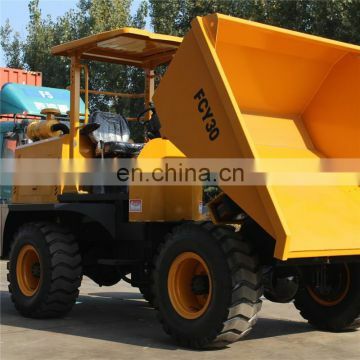 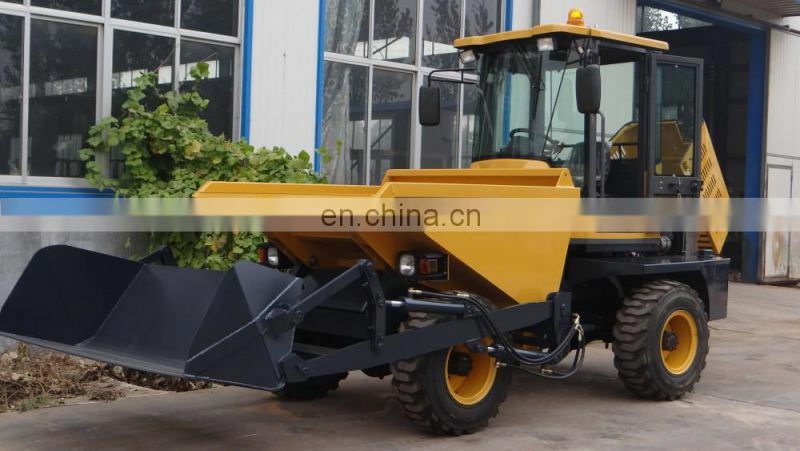 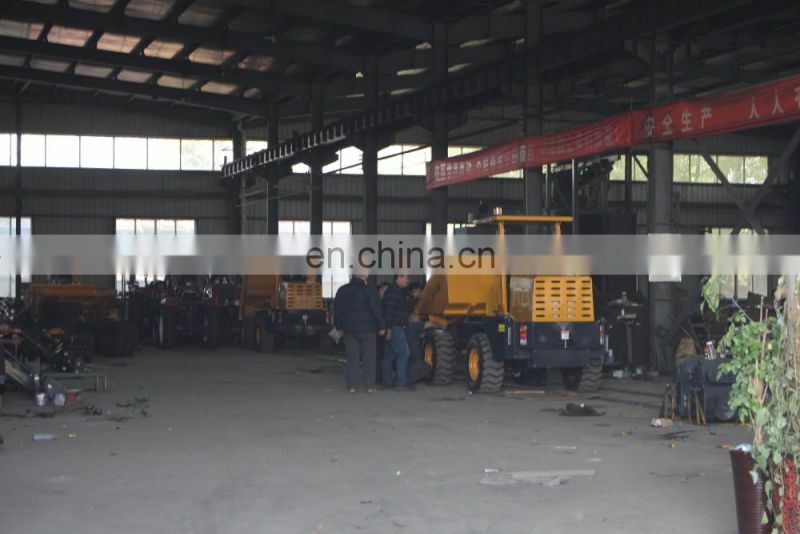 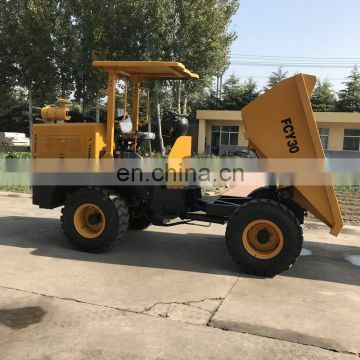 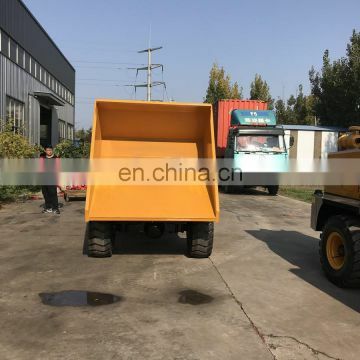 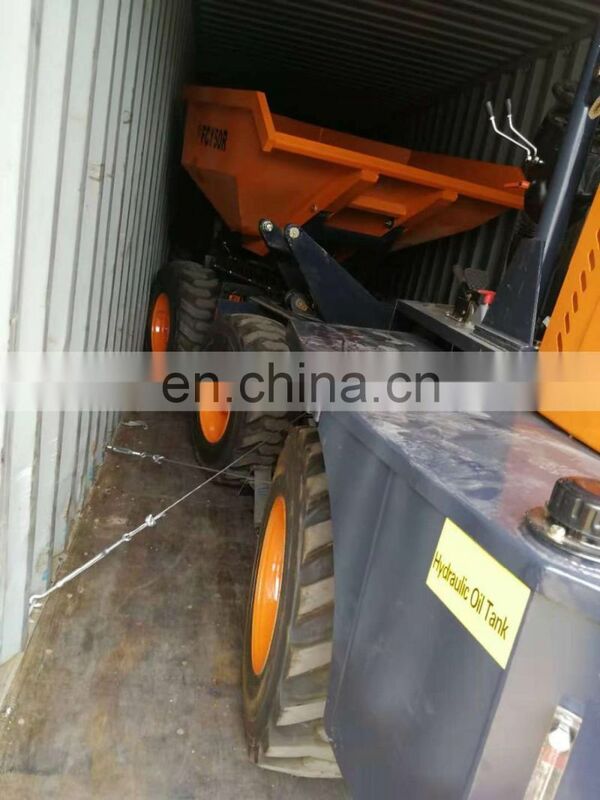 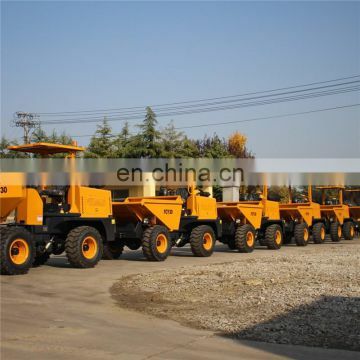 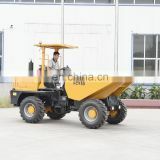 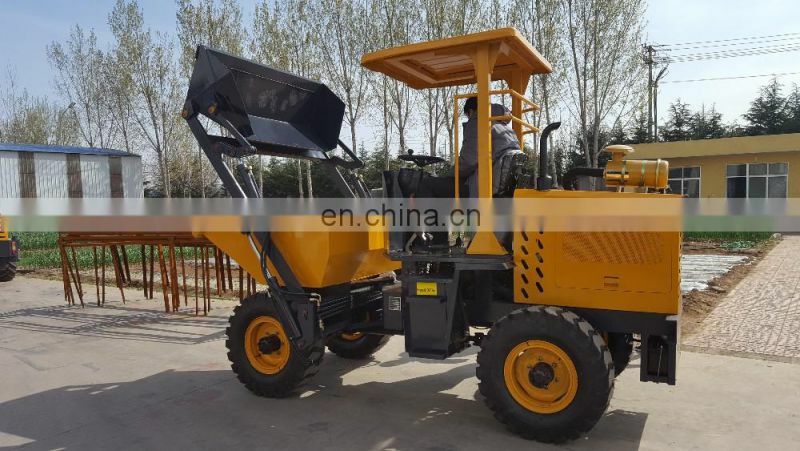 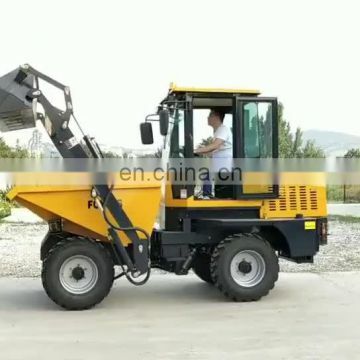 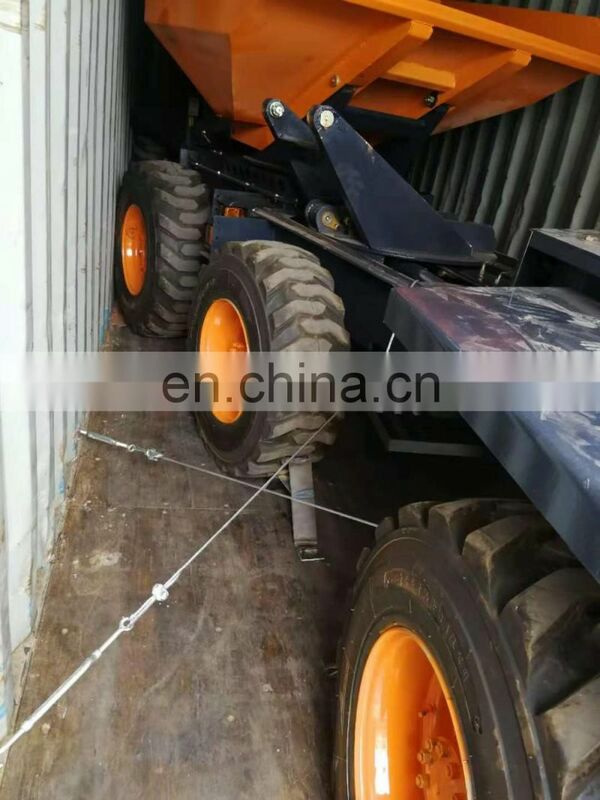 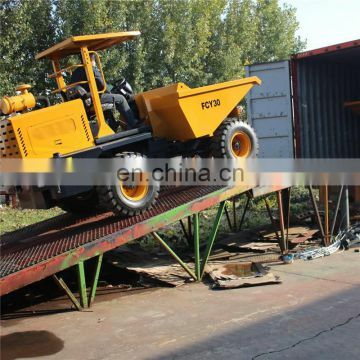 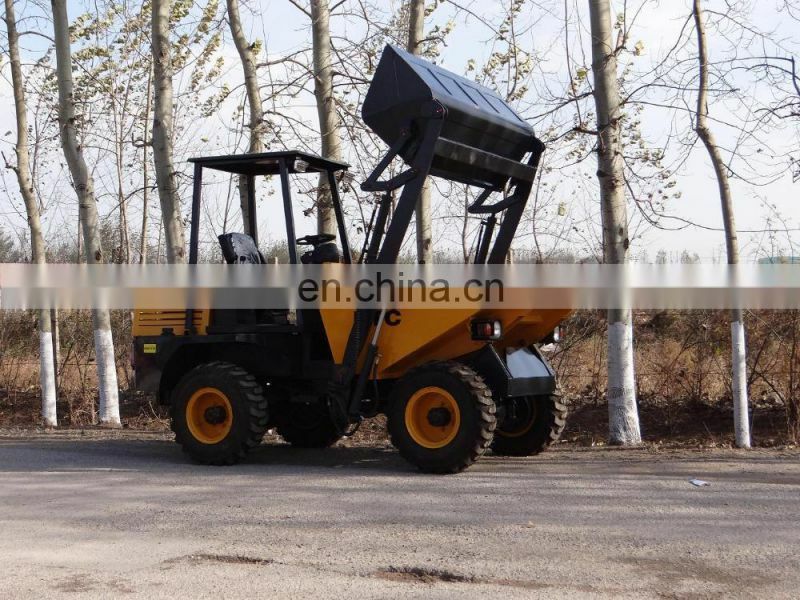 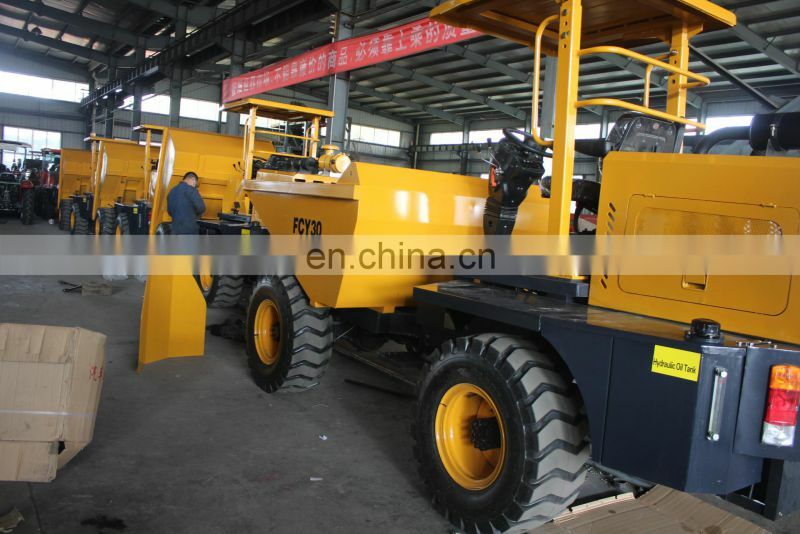 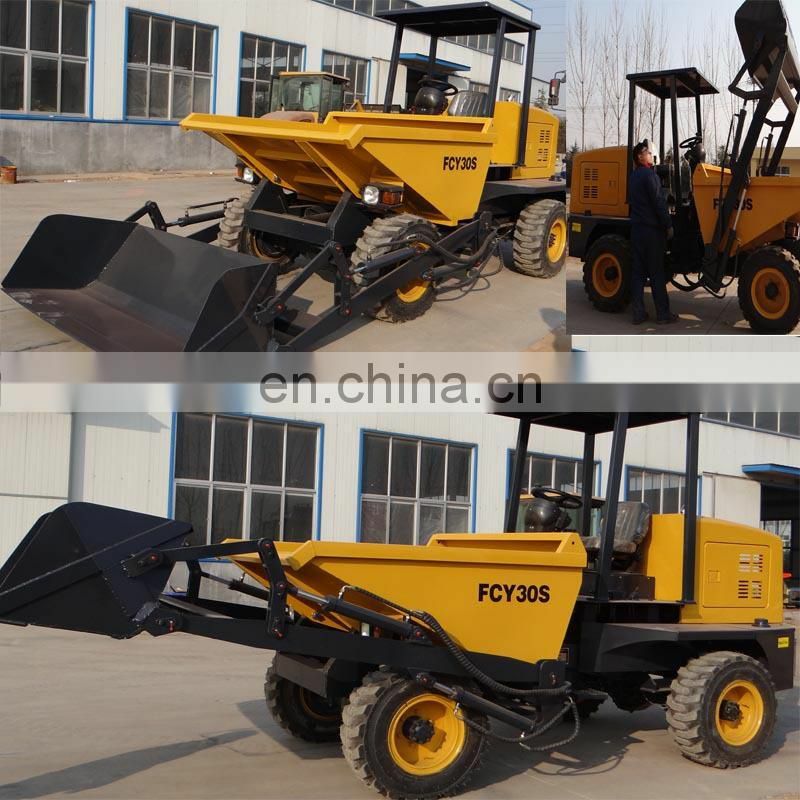 Model: ZL06, ZL08, D25, ZL10, ZL12, ZL15, ZL16, ZL20, ZL30, ZL50, producing site dumpers with 2tons, 3tons, 4tons, 5tons, 7tons and 10tons load capacity.,tractor 25-110hp tractor with 4 wheeled drive and 2wheeled drive. 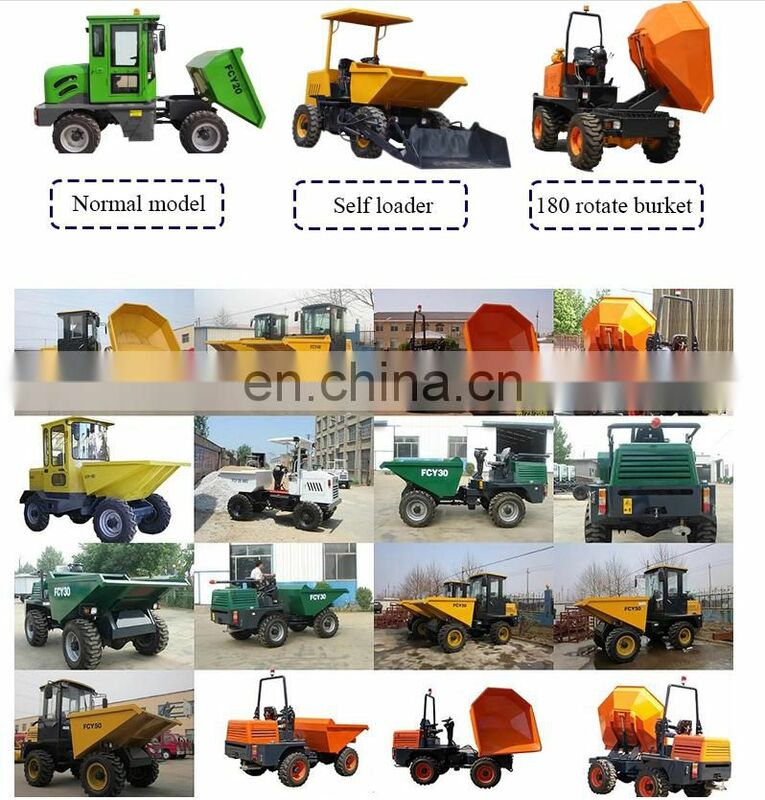 -10 years experience in manufacturing and 10 years exporting experience in Alibaba and Made-In-China.